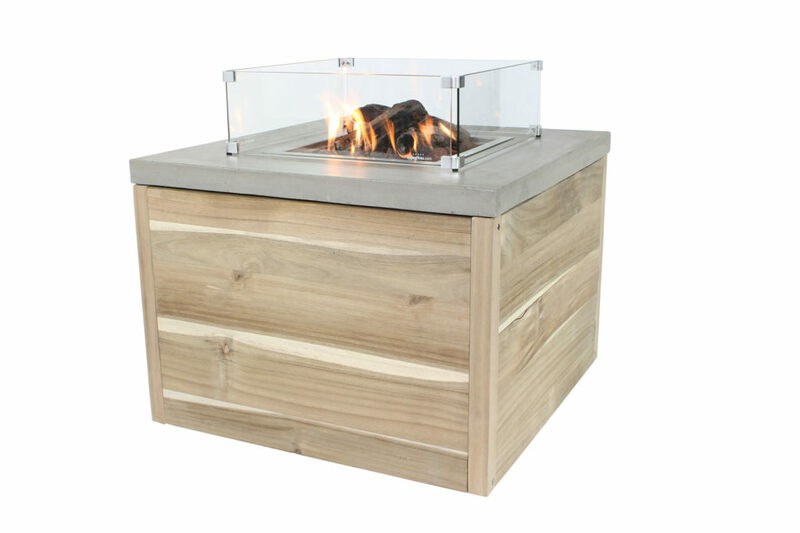 With this unique fire table Fuego Twist from Enjoyfires you can enjoy the garden all year round. From early spring to late summer, you can also enjoy lounging outside around the wonderfully warming fire. 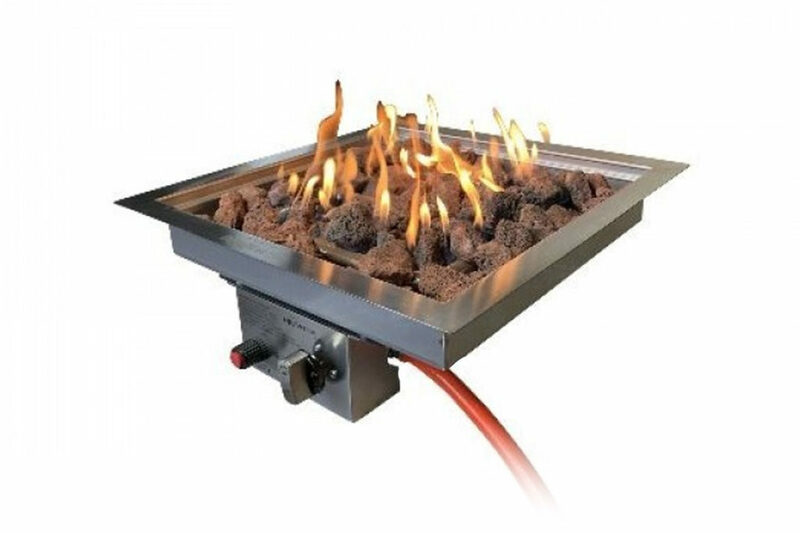 The Fuego Twist (120 x 80 x 55 cm) is a nice addition to every garden. Our premium fire table Enjoyfires Fuego Block is a gem. You get an excellent built-in burner with a sturdy table. Our designers have used durable materials, like wood and concrete. 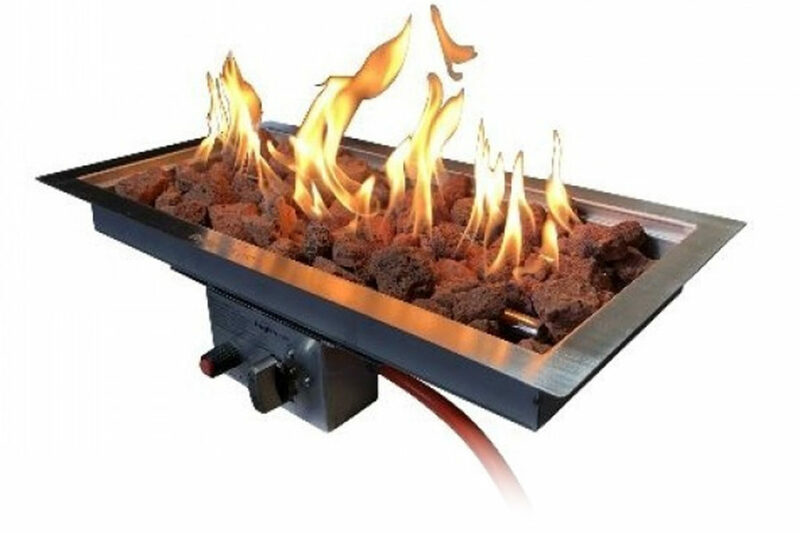 With a size of 80 x 80 x 55 cm it is a compact fire table. The gas container is not visible. 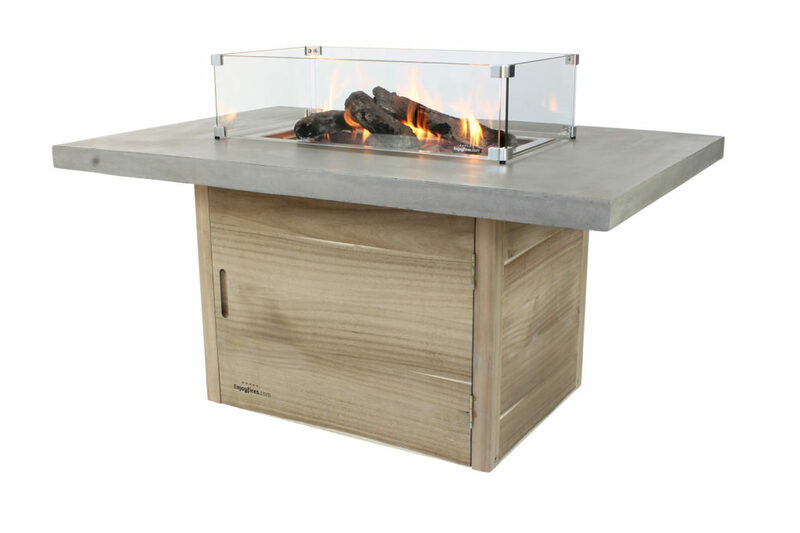 The fire table Enjoyfires Fuego Leaf is of a high quality and one of our best sellers. Check out the durable Acacia hardwood and beatiful concrete sheet. This fire table looks like the Twist, but has a square form (80 x 80 x 55 cm). 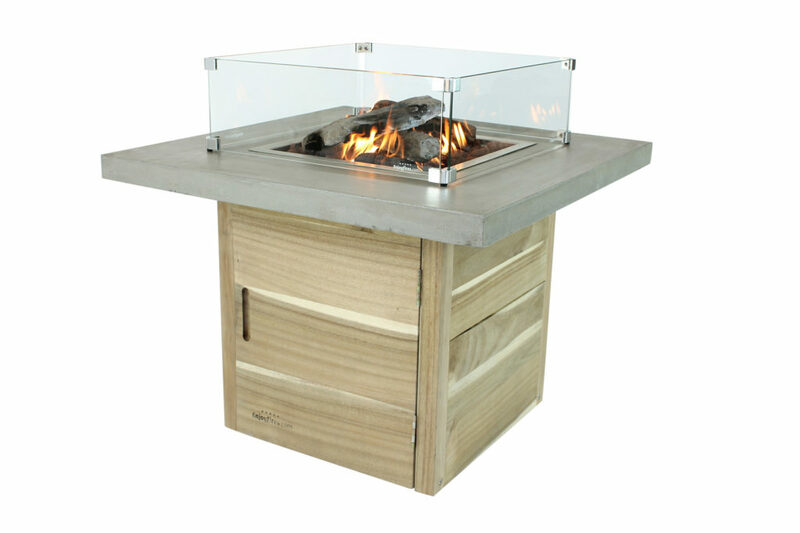 Enjoy warm summer nights with an Enjoyfires fire table. An unique propane gas burner by Enjoyfires. 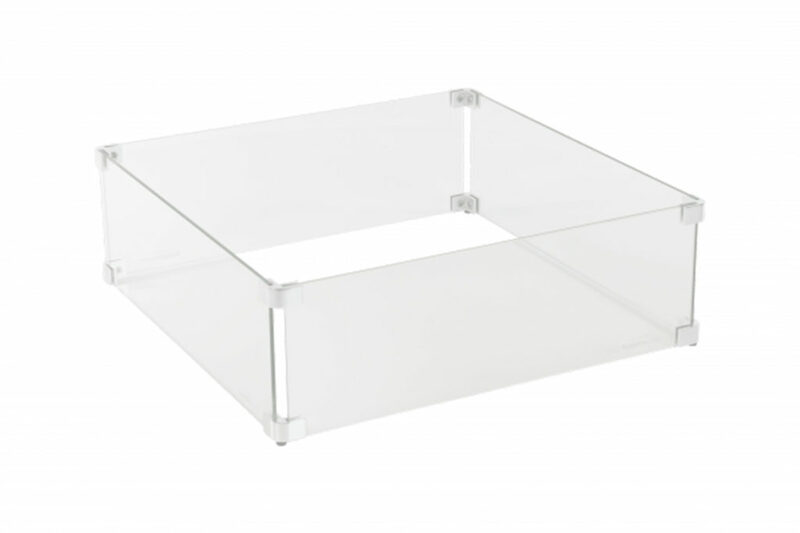 With a size of 42 x 42 cm it is the perfect choice for compact fire tables. You can place this build-in burner in a high or low table. Just make a hole in your table and you can install this square burner. A premium propane gas burner, made of stainless steel. This rectangle build-in burner has a size of 30 x 60 cm. 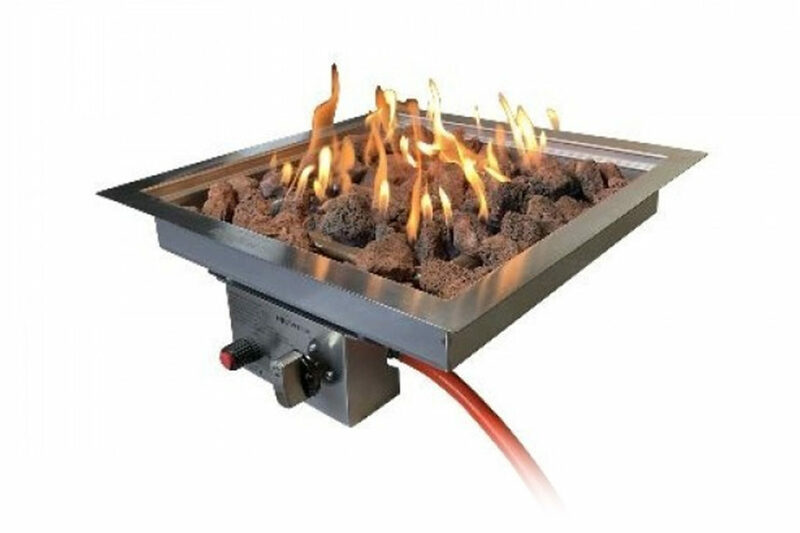 If you build a rectangle fire table or want to place a fire table in a rectangle dining table, this is the right choice. Upcoming: the new small Enjoyfires burner. With a size of 38 x 38 cm it is smaller then the square build-in burner. It is an ideal burner for a fire column next to the door. The small burner is available at the end of 2018. Advice price is 249 euro. Glass set (50 x 50 cm) for the square burner. Protect your pets or childeren. This glass set gives your fire table a luxorious look and feel. Glass set (65 x 35 cm) for the rectangle burner. Protect your pets or childeren. This glass set gives your fire table a luxorious look and feel. Upcoming: this glass set (45 x 45 cm) for the small burner. Protect your pets or childeren. This glass set is available at the end of 2018. 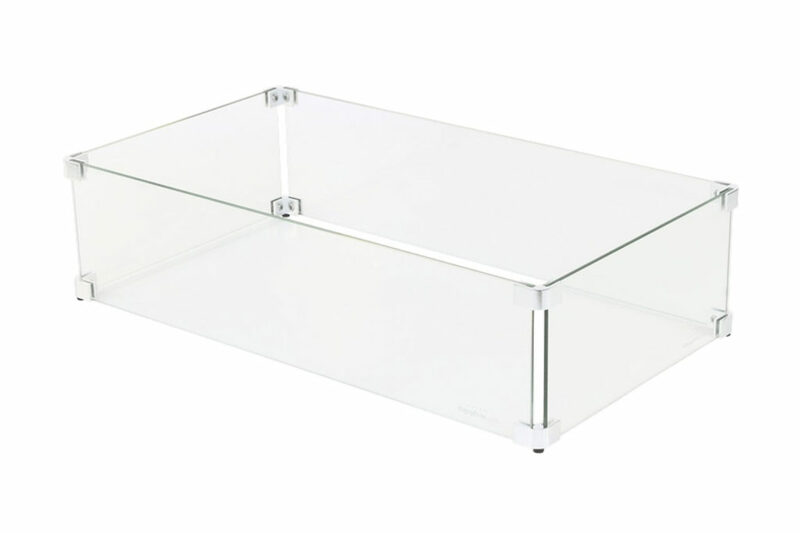 With the Enjoyfires protective cover 80x80x55cm, you can optimally protect the Enjoyfires fire table. The cover of PVC is all-weather proof. With the Enjoyfires protective cover 120x80x55cm, you can optimally protect the Enjoyfires fire table. 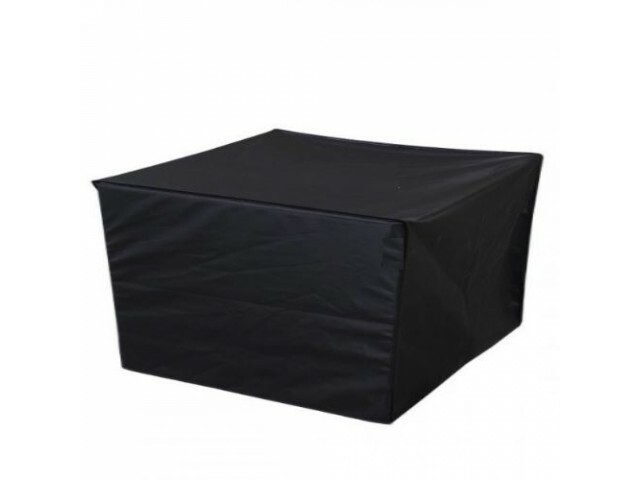 The cover of PVC is all-weather proof. 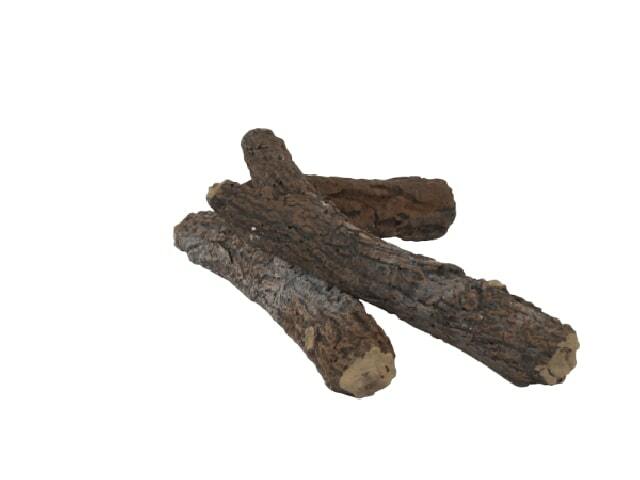 The 3 ceramic logs give your fire table the finishing touch, The logs do not burn, but it It looks like there is real wood on the fire. They last a long time. The most beautiful Fire Tables! From £ 699 - Order one today!